Five people have been killed in an avalanche in northeastern British Columbia. The incident occurred Friday afternoon near the town of McBride, which is located near the Alberta border, and about 500 km west of Edmonton. 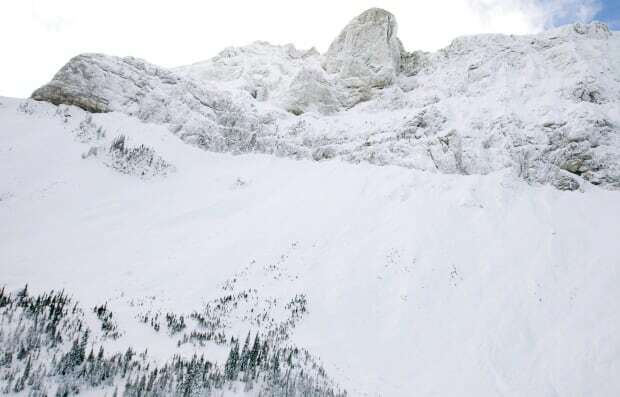 The BC Coroners’ Service said the very large avalanche happened in an area where a group of people were snowmobiling. “We do know that it was human triggered,” said the statement.